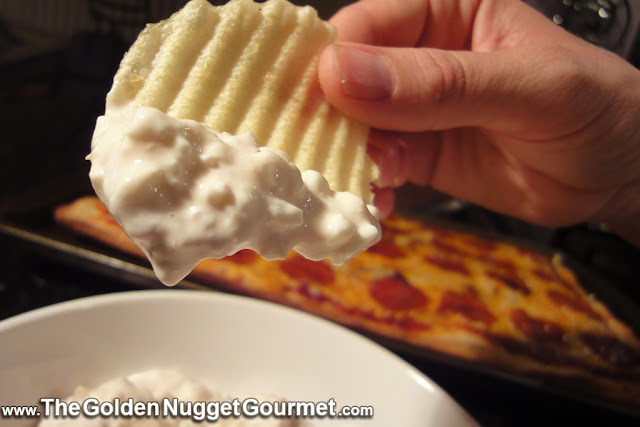 Nothing says "Maine" more than good old clam dip. Whether you are playing cards, having a pizza night, or going to a party, clam dip is an easy appetizer to make. The first time I brought my husband to Maine, we stayed at the Meadowmere Hotel in Ogunquit, and I packed a small cooler with clam dip and chips for snacks in the room. I guess he decided that not only was the clam dip a keeper, but so was I, because two years later we returned to Ogunquit Beach to say " I DO!"